Register now for the Men's Singles League beginning in September. To register, please e-mail or call us with your phone number, e-mail address and NTRP rating. Thank you! The Men's Singles League is a great opportunity for players with a NTRP rating of 3.0 through 4.5 to play some competitive tennis matches in a casual environment. Match results and rankings are posted on our Tennis Engine website. Players do not have to participate every week. It is a "pay as you play" league with matches taking place every Saturday and Sunday morning at either 7:30 AM, 9:00 AM or 10:30 AM. 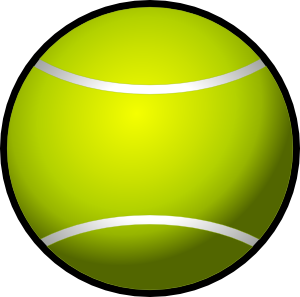 All matches are singles play and last for 1½ hours. The cost per match is $30.00 to be paid before going on the court. We accept cash, check, or credit card (American Express, Discover, Master Card, and Visa). Thank you and we look forward to an exciting competitive season. Please feel free to call me or e-mail with any further questions. Every Tuesday an email will be sent out to everyone registered for the Men's League members. Please respond by the end of Wednesday if you are able to play that weekend. We will then pair players up based upon the responses, schedules, frequency of opponents, and NTRP ratings (3.0, 3.5, 4.0, 4.5). A second email will go out in Thursday morning with the upcoming weekend's schedule, asking the players to confirm their scheduled matches. Please confirm your spot by responding ASAP. League matches will be played on Saturday and Sunday mornings between 7:30 AM - 12:00 PM. The first match time will begin at 7:30 am, second match at 9:00 am and third matches at 10:30 am. All matches are singles play and will last for 1½ hours. Players should check in at the front desk at least 15 minutes prior to their match. Pay as you go. Play as you go. The cost per match is $30.00 to be paid before going on the court. We accept cash, check, or credit card (American Express, Discover, Master Card, and Visa)..
Our league uses the Quality System for calculating rankings and standings. It is a great system for closed leagues where a match schedule is organized by a league administrator. It is also very accurate for establishing an accurate ranking for individual players but does require that at least 3 matches be played. This is the most accurate system for ranking players against the field, across an entire season - based on margin of victory, opponent strength as well as win/loss records. The Men's Singes League will run between Sepember 2018 through the end of May 2019 when the season concludes. 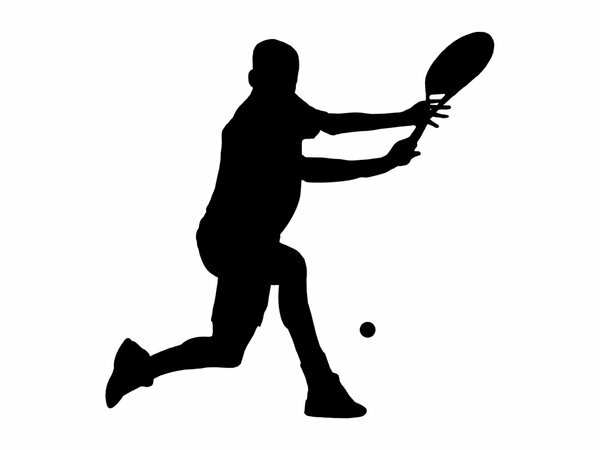 The league will not operate on holidays or on the weekends of club-sponsored men's singles tournaments (Winter Classic, and Spring Classic tournaments). Hours may be affected by USTA Tournaments and other special events.